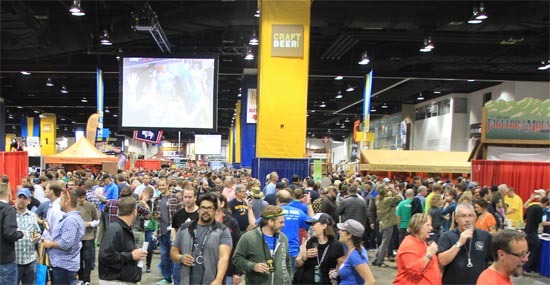 The 2014 edition of the Great American Beer Festival opened Thursday evening with thousands of craft beer enthusiasts enjoying over 3,500 beers from 700+ craft breweries. 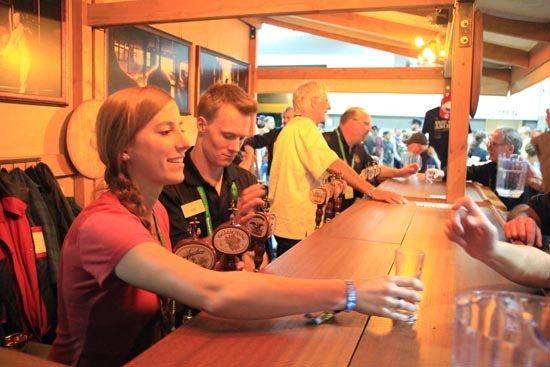 There were smiles all around as the beer started flowing at 5:30 sharp at the Anchor booth. 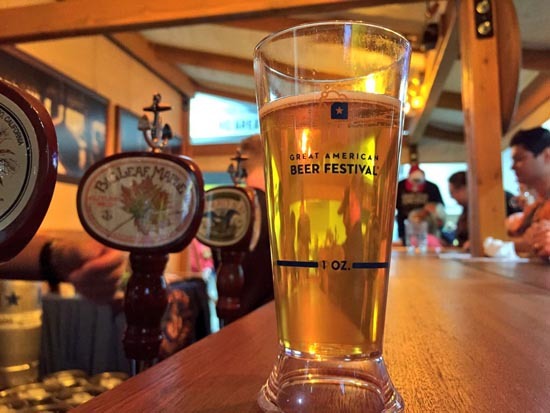 While we certainly enjoy pouring Anchor brews for festival visitors, we’re also happy to answer questions about the beers and how they’re made. 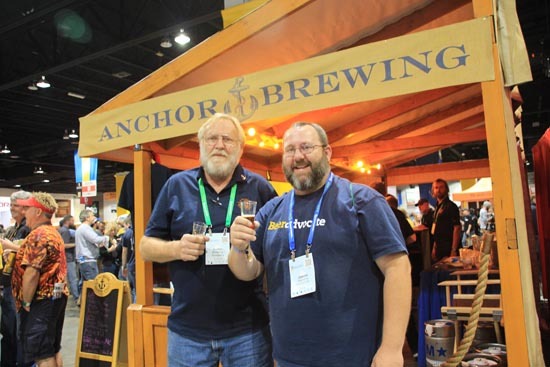 When you visit our booth at GABF, your Anchor brew will be poured straight from the tap by a member of the Anchor team, including Brewmaster Mark Carpenter and our resident expert on beer and brewing, Bob Brewer. If you have questions, don’t hesitate to ask! 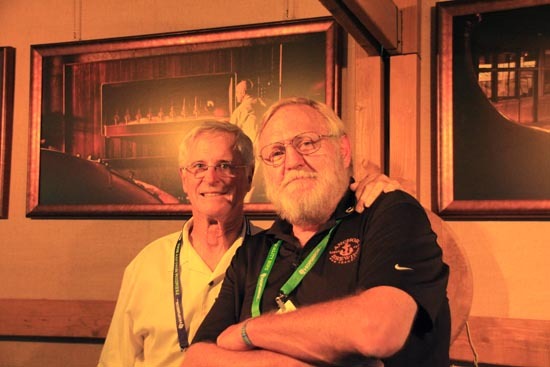 GABF is also a great opportunity to re-connect with friends from the industry. 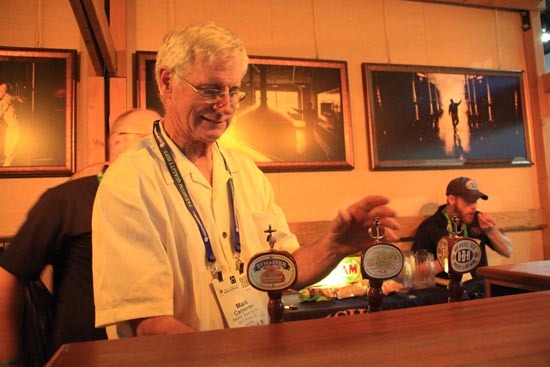 Jason Alstrom of Beer Advocate was one of many who stopped by during the opening session. 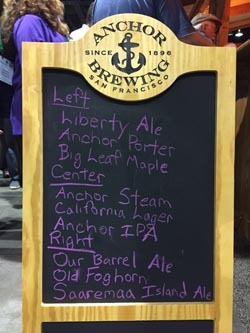 Cheers, Jason!